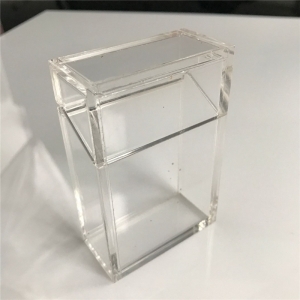 Clear Acrylic display boxes are an exceptional way of displaying and storing products or other items.This display box is also suitable for home use such as protecting memorabilia from dust and other annoyances. 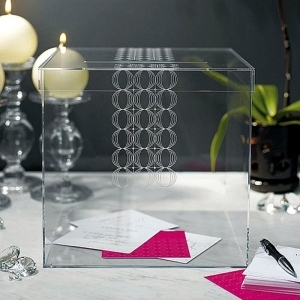 Use this contemporary 9 x 9 x 9 personalized Circle of Love clear acrylic wishing well for guests to deposit gift and well wishing cards at your wedding reception. This unique card box creates an ultra-modern accessories for your receiving table that can be used as a keepsake box after your wedding day. 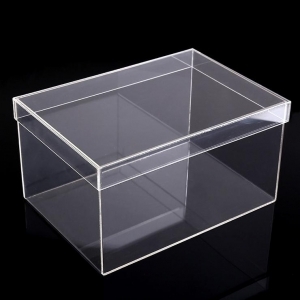 The clear luxury acrylic ring box is a special gift for women. 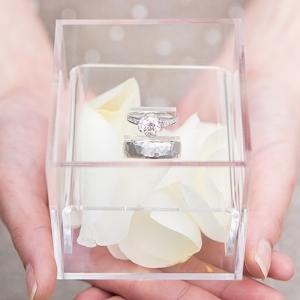 One ring box can hold 2 rings(man's and woman's), luxury and meaningful. 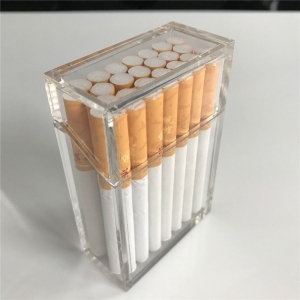 The clear cigar box airtight acrylic cigar humidor size can be customized, logo printing is also welcome. Custom size clear acrylic cigar box is a new type here. Waterproof design is popular. 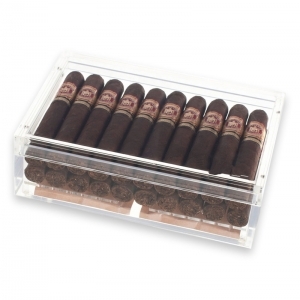 The personal clear acrylic cigar box with lid can hold 20 pieces cigars as normal. Customized logo printing is welcome.